Boolean Algebra is the mathematical foundation of digital circuits. 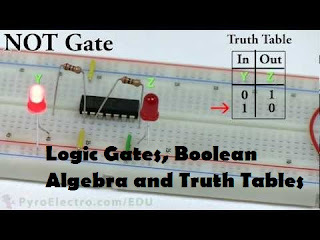 Boolean Algebra specifies the relationship between Boolean variables which is used to design combinational logic circuits using Logic Gates. 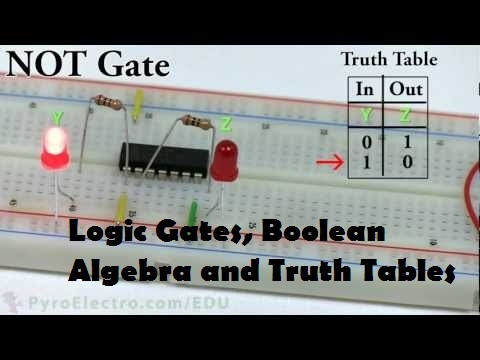 The truth table shows a logic circuit's output response to all of the input combinations.